Islands of The World Fashion Showcase and Islands of the World Fashion Tour are events which have become independently organized for the development and promotion of designers either based in or originating from the islands or island-nations around the globe, and have been endorsed by the United Nations Educational, Scientific and Cultural Organization (UNESCO) due to its Mission and mandate. The group of independent persons and entities have joined forces to collaboratively facilitate those designers selected to market their individual labels or lines of clothing to interested buyers and/or assist in the financing of the manufacturing and marketing of those lines. 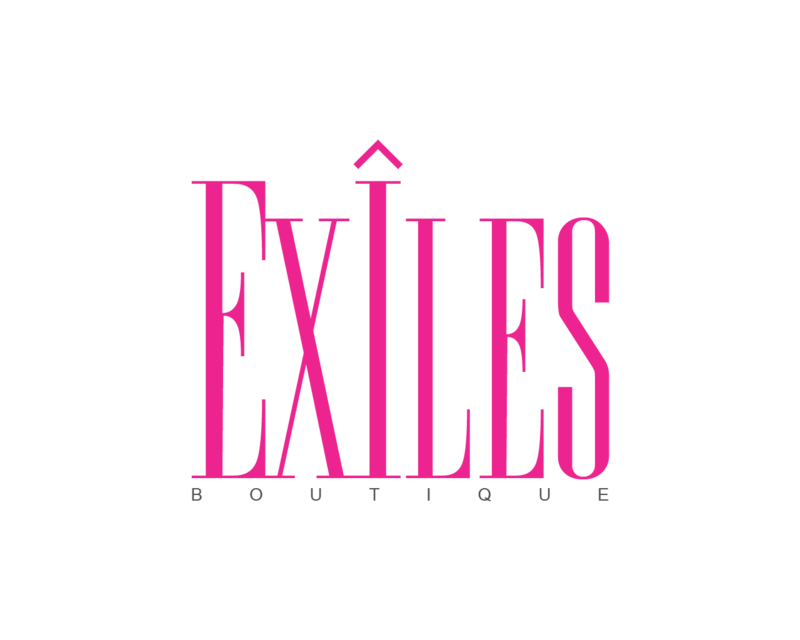 The group has also created a proprietary label, Exiles, under which designers can collectively produce garments for the international market. To become the premier international showcase and catalyst for designers based in or originating from the various islands of the world. To promote cultural diversity and dialogue and encourage linkages among islands in the development and growth of their respective fashion industries, and the creation of an internationally-recognized quality “island life-style” through innovative designs and products and the encouragement and preservation of traditional methods or techniques in fashion. To develop a proprietary label and boutique for the promotion and commercialization of select designers and “island lifestyle” products. To establish and promote that label in select international cities, retail markets, and at international fashion shows. To provide financial, structural and logistical support in production, marketing and sales for select designers from islands who have attracted the attention of retailers. To serve as a representative/agent for designers from the islands in the placement, consignment and sales of their designs in stores worldwide.